Nicholas Schiff and Weill Cornell colleagues have developed an EEG-based method for measuring the delay in brain processing of continuous natural speech in patients with severe brain injury. Study results correlated with fMRI obtained evidence, commonly used to identify the capacity to perform cognitively demanding tasks. EEG can be used for long periods, and is cheaper and more accessible than fMRI. This type of monitoring can identify patients with severe brain injury who have preserved high-level cognition despite showing limited or no consciousness. Nissan’s Brain-to-Vehicle (B2V) technology will enable vehicles to interpret signals from a driver’s brain. Predicton: By detecting, via the brain, that the driver is about to move, including turning the steering wheel or pushing the accelerator pedal, B2V can begin the action more quickly. Detection: When driver discomfort is detected, and the car is in autonomous mode, AI tools change the driving configuration or style. Lucian Gheorghe, an innovation researcher Nissan, said that the system can use AR to adjust what the driver sees, and can turn the wheel or slow the car 0.2 to 0.5 seconds faster than the driver. Registration rates increase today – January 5th. 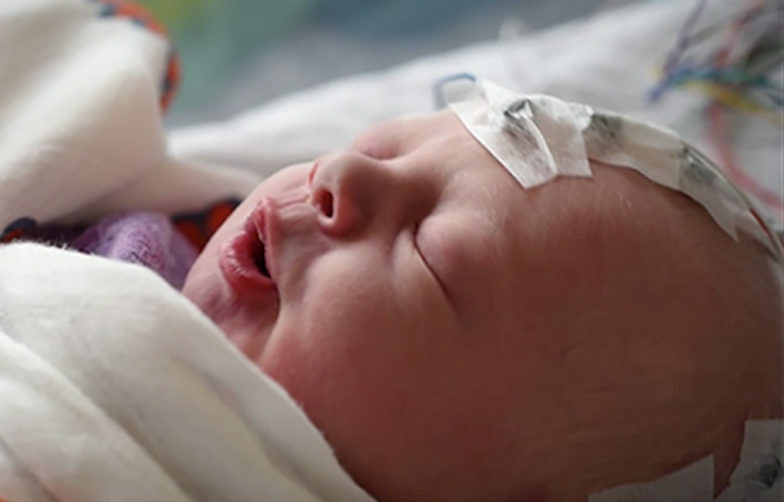 Caroline Hartley and Oxford colleagues studied 72 infants during painful medical procedures. Using EEG, they found a signature change in brain activity about a half-second after a painful stimulus. They seek to understand its use in monitoring and managing infant pain, as well as the use of EEG in adult pain treatment. EEG is more precise than current heart rate, oxygen saturation level, and facial expression pain assessment, which are affected by other stressful, non-painful events. In one experiment, 11 out of 12 infants had a decreased pain-related EEG signal after doctors applied a topical anesthetic to their feet. A new study uses EEG to test the efficacy of morphine in infants, whose skin and intestines absorb drugs differently than adults. 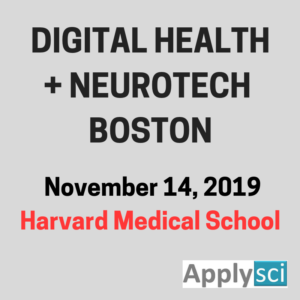 EEG is being miniaturized by companies such as Neurosteer, making it an increasingly viable option for continuous pain, attention, and consciousness monitoring and treatment optimization. After scanning the brains of ALS, epilepsy, minimally conscious, schizophrenia, memory impaired, and healthy patients, to monitor brain health and treatment effectiveness, Brown and Tel Aviv University professor Nathan Intrator has commercialized his algorithms and launched Neurosteer. 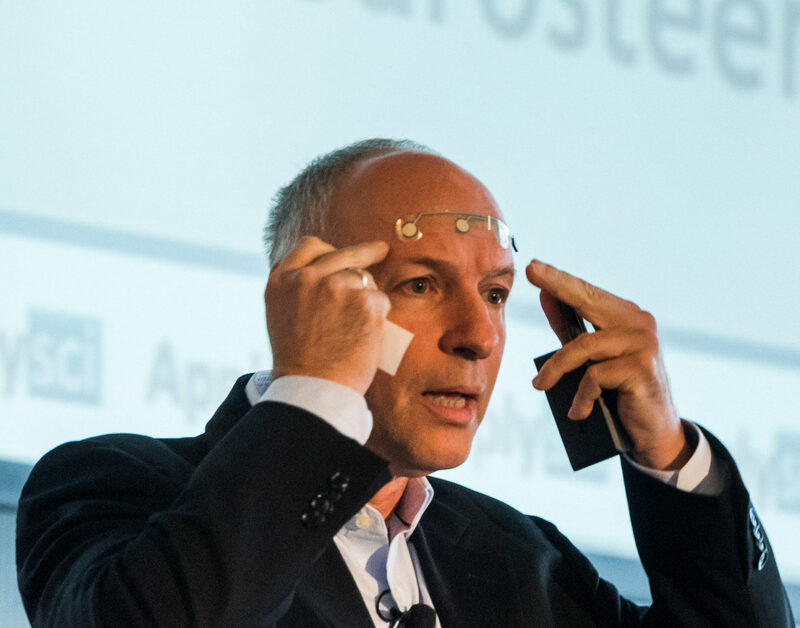 At ApplySci’s recent NeuroTech NYC conference, Professor Intrator discussed dramatic advances in BCI, monitoring, and neurofeedback, in his keynote, and in a panel with DARPA’s Biological Technologies Office Director Justin Sanchez. 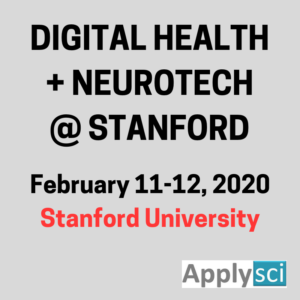 He also described Neurosteer’s progress — and the rapidly developing world of technology for cognitive and emotional wellness — in an interview with StartUp Health’s Unity Stoakes. 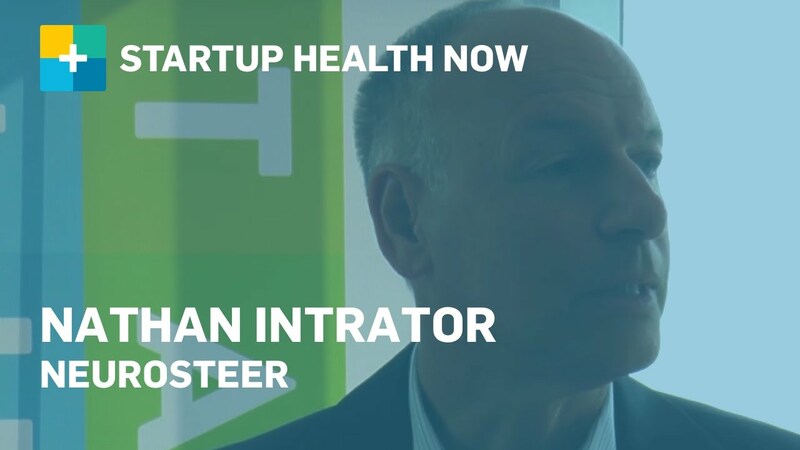 Click to view the June, 2016 StartUp Health NOW interview, or Steve Krein and Intrator’s June, 2015 interview here. Binghamton researchers have developed an EEG “brainprint” system that can identify people with 100 per cent accuracy, according to a recent study. 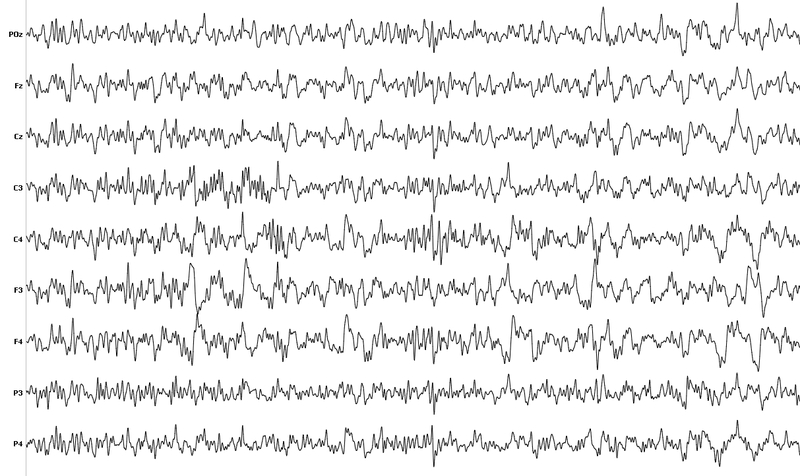 A brain-password is recorded when a user’s stimulus response activity is recorded via EEG. Identity is then confirmed by exposing the user to the same stimulus, recording their response, and using a pattern classification system to compare the results. ApplySci described the team’s initial “brain as password” work in 2015, and similar research done at UC Berkeley in 2013. Binghamton professors Sarah Laszlo and Zhanpeng Jin believe that they can verify a person’s identity by using EEG to monitor the way brains respond to words. Their Neurocomputing paper puts forth the view that thoughts can replace passwords. In April, 2013, ApplySci described a similar study by Berkeley‘s John Chuang. The researchers observed brain signals of 45 volunteers as they read a list of 75 acronyms. They recorded the brain’s reaction to each group of letters, focusing on the part of the brain associated with reading and recognizing words. Participants’ brains reacted differently to each acronym, and a computer was able to identify each volunteer with 94 percent accuracy. 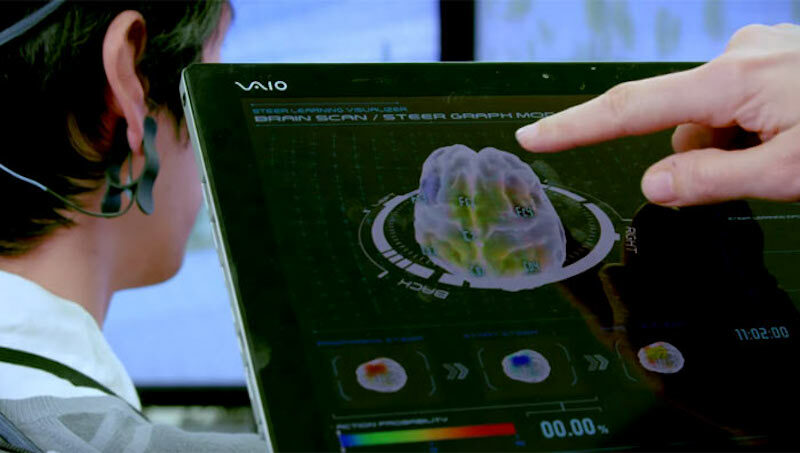 Laszlo and Jin believe that the results show that brainwaves could be used by security systems to verify identity. They further suggest that this method is more secure than fingerprints or retinal patterns in the eye. WEARABLE TECH + DIGITAL HEALTH NYC 2015 – JUNE 30 @ NEW YORK ACADEMY OF SCIENCES. REGISTER HERE. University of Illinois professor John Rogers has made another breakthrough in flexible medical electronics. 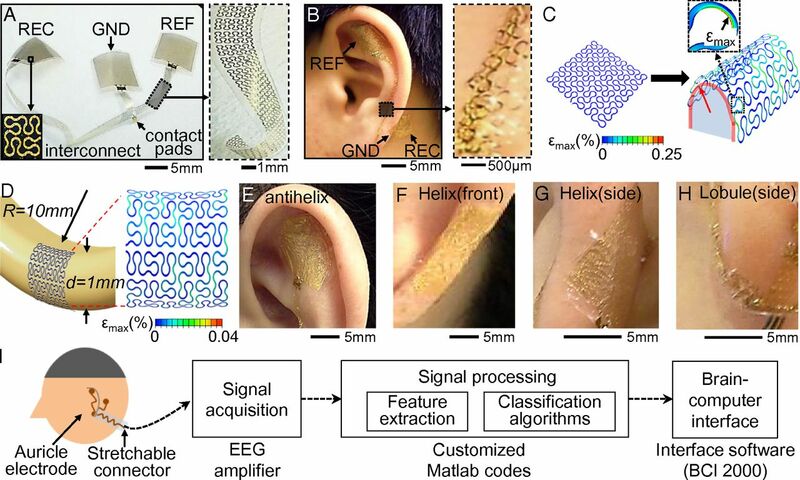 His team has created an EEG system that sticks to the skin behind one’s ear to monitor brain activity. The miniature, lightweight, gold electrode device sticks to the skin without adhesive, and can be worn continuously for 2 weeks. While not yet precise or fast enough to replace traditional EEG, study participants were able to spell the word “computer” on a screen using their brain’s electrical activity. Rogers is now concentrating on refining the device for medical applications, and making it wireless. 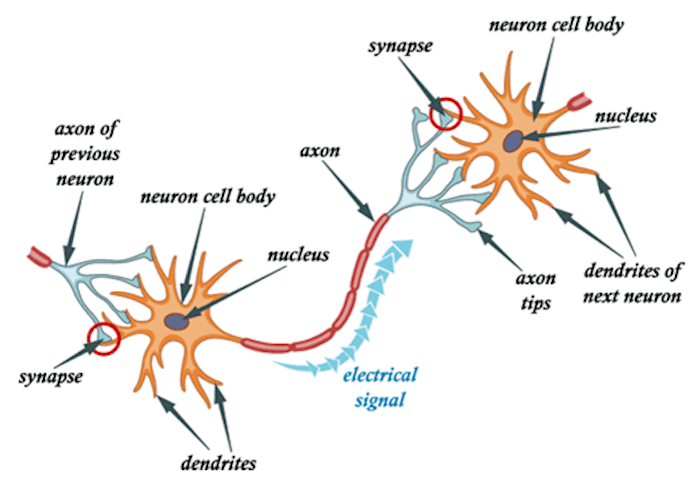 In a related Neuron paper, he describes advances in soft electronic interface technologies for neuroscience research. Wearable Tech + Digital Health NYC 2015 – June 30 @ the New York Academy of Sciences, features Professor Rogers’ MC10 colleague, Roozbeh Ghaffari, as a keynote speaker. 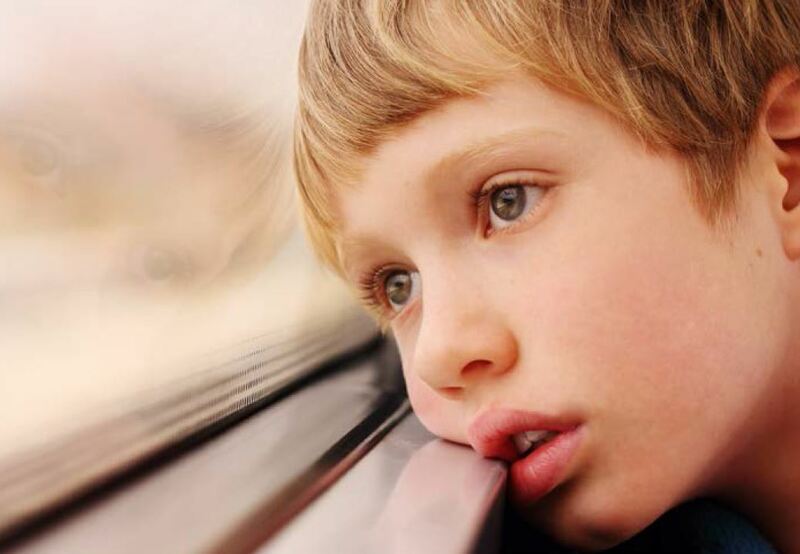 These technologies will allow for more intense, personalized treatment, and give parents the role of co-therapist. Wearable Tech + Digital Health NYC 2015 – June 30 @ New York Academy of Sciences. Early registration rate ends Friday, 4/24. MIT‘s John Gabrieli is investigating the use of neuroimaging to predict future behavior to customize brain health treatments. Professor Gabrieli believes that neuromarkers, determined by fMRI, can be used to develop personalized interventions to improve education, health, addiction, criminal behavior and to analyze responses to drug or behavioral treatments. 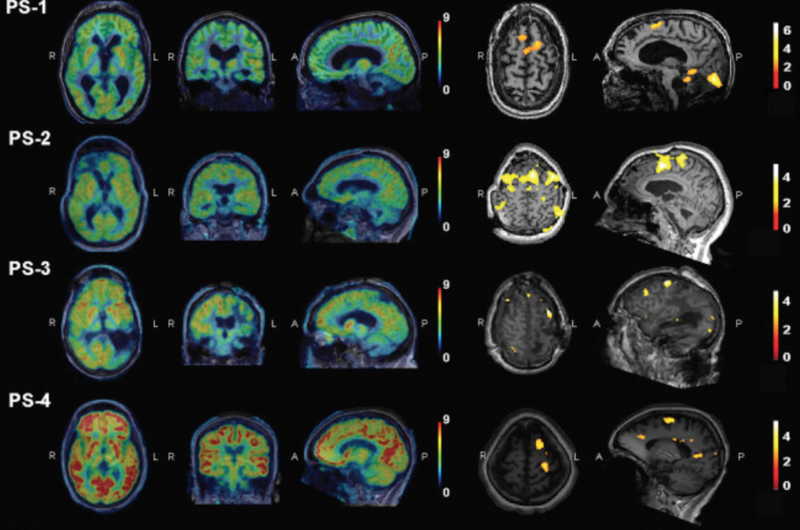 The cost of fMRI could pose a challenge for implementation. Cheaper, quicker, mobile EEG solutions could complement this research, and help bring imaging to the forefront of treatment. Join ApplySci at Wearable Tech + Digital Health NYC 2015 – June 30 @ New York Academy of Sciences.